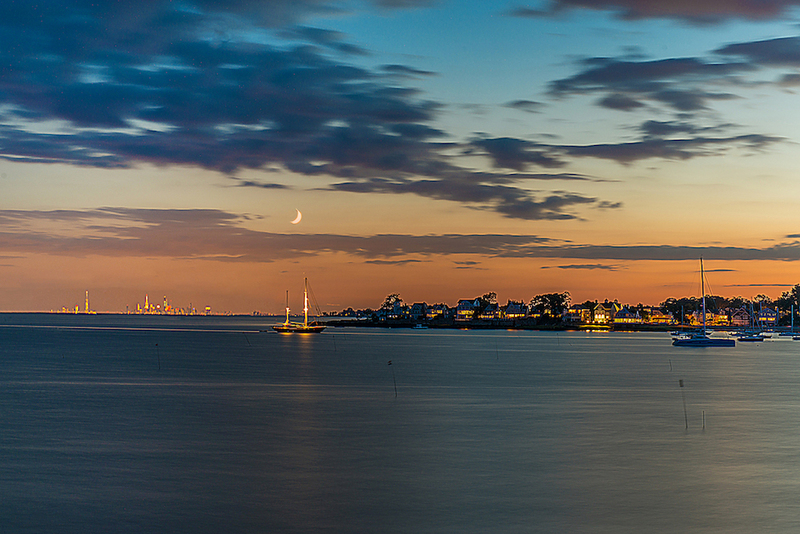 One of Norwalk‘s most established neighborhoods, Rowayton is a cut above the rest. Here are a couple of reasons why. It is a romantic coastal village. Surrounded on three sides by water, Rowayton is the very definition of an idyllic coastal community. And while that it not uncommon in the area, Rowayton’s New England atmosphere, local charms, and friendly locals make it one of the most sought-after neighborhoods not just in Connecticut but in the whole country. Rowayton’s coastline has inspired many artists over the centuries. In fact, this part of the neighborhood was a frequent subject for 19th-century landscape painter John Frederick Kensett. Today, the coastline still attracts many artists to Rowayton. Community life is thriving in Rowayton. If you are looking for something to do in Rowayton, you will be pleased to know that there are several active local organizations in the neighborhood. These associations cover a variety of hobbies and interests, from local history to gardening. Joining one (or two, or more) of these organizations is a great way to get settled into the Rowayton life. It is also one of the best ways to meet life-long friends in the community. Rowayton is one of the wealthiest locales in the country. Experts estimate that Rowayton is the third wealthiest zip code in the state and one of the most expensive communities in the region. Home values in Rowayton are staggering− most of the real estate in the neighborhood are valued at a million dollars or more. No wonder homes in the area are one of the most coveted in the Gold Coast! Oysters played a big part in Rowayton’s development. Due to its location, oyster farming was one of the primary industries in Rowayton. In fact, Rowayton became some sort of an oyster center back in the 1800s, during the height of oyster farming in Norwalk. Today, Rowayton has shed its identity as a fishing village, its boatyards now converted into stylish docks for its residents. Residents of Rowayton share an affinity for William Shakespeare’s works, so much so that it is a neighborhood tradition to stage theater performances of his masterpieces every summer. These plays are usually held at Pinkney Park, Rowayton’s village center, where another much-awaited annual event, the “River Ramble,” is also held. There are great schools in Rowayton. If you are interested in educational opportunities in Rowayton, you will be pleased to know there are plenty. The community is served by Rowayton Elementary School, Roton Middle School, and Brien McMahon High School. Our Norwalk community guide is a great primer to homes for sale and houses for rent in the area. You can also visit our Norwalk offices to start exploring your real estate opportunities in town.